NUK Bath Sponge | Pink | Made of natural cellulose. 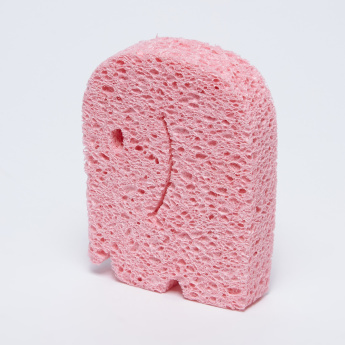 Treat your baby with a great bath time by getting this efficient and attractive bath sponge. 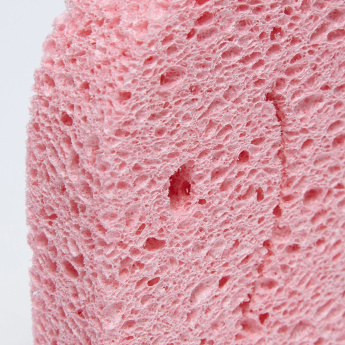 Made of natural cellulose, this bath sponge is extra soft once dipped in water. 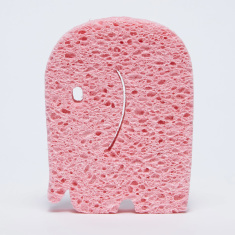 Feature 1 : Made of natural cellulose.